The temperatures are still in the 90s, but some experts think it's not too early to plan your holiday travel. Google's travel team has new data showing September as possibly the best time to find cheap flights for Thanksgiving. Regardless of the destination, Google said airfare is likely to go up 75 days before departure and again 35 days before departure. If you wait to book your trip until October, experts said you're likely to see a 95 percent increase. If you wait even longer and book a flight in November, you can expect another 30 percent on top of that. However, not all travel experts agree. Travel website "Hipmunk" said the first week of October is the best time to book for Thanksgiving. To save even more money, experts recommend flying on Thanksgiving Day and not returning on the day after Thanksgiving. If you can delay your trip and stay until midweek you'll save even more. 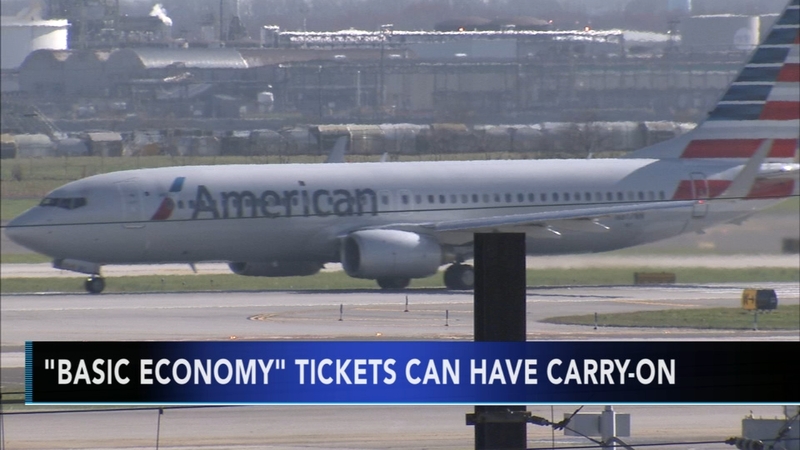 American Airlines says it's ending its policy that bans carry-on luggage for basic economy customers.